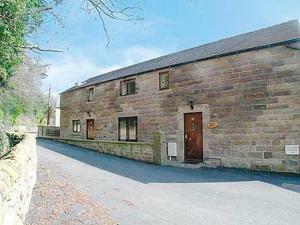 Ladygrove Cottage is a holiday home with a garden, set in Matlock. The property is 38 km from Nottingham and free private parking is featured. The kitchen is fitted with an oven, a toaster and a refrigerator and there is a private bathroom. See all Ladygrove Cottage reviews..